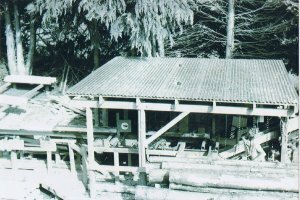 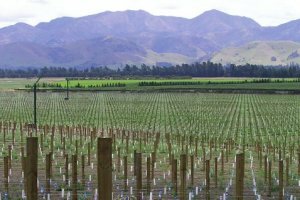 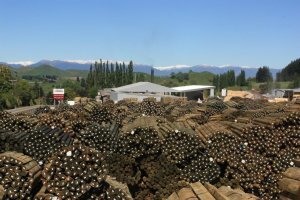 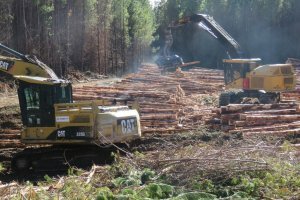 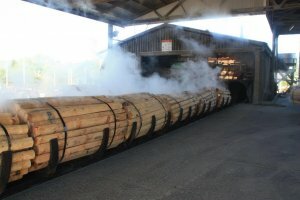 Although Hautapu Pine's history began with the manufacture of battens using a portable sawmill, the company no longer produces its own battens. 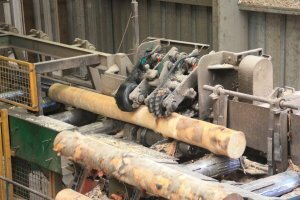 However, we source a range of battens from different suppliers. 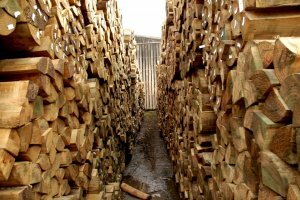 Through purchasing in bulk, we can offer our merchants a competitively priced product.